Make the perfect purse for any occasion, from classy clutches to casual shoulder bags to fun purses for weekend shopping. Anne Rouzier has written numerous articles for crochet and other craft magazines. Thérèse Moisant is the author of one crochet pattern book and a contributor to two others. Vildan Uckardes has contributred to crochet magazines. 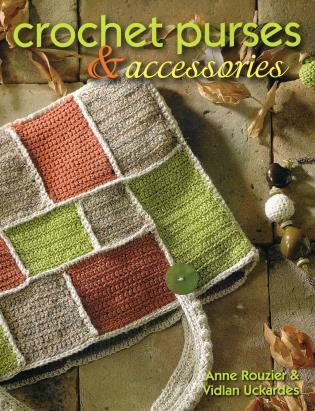 Jacqueline Breuil has contributed to a crochet dÃ©cor pattern book.